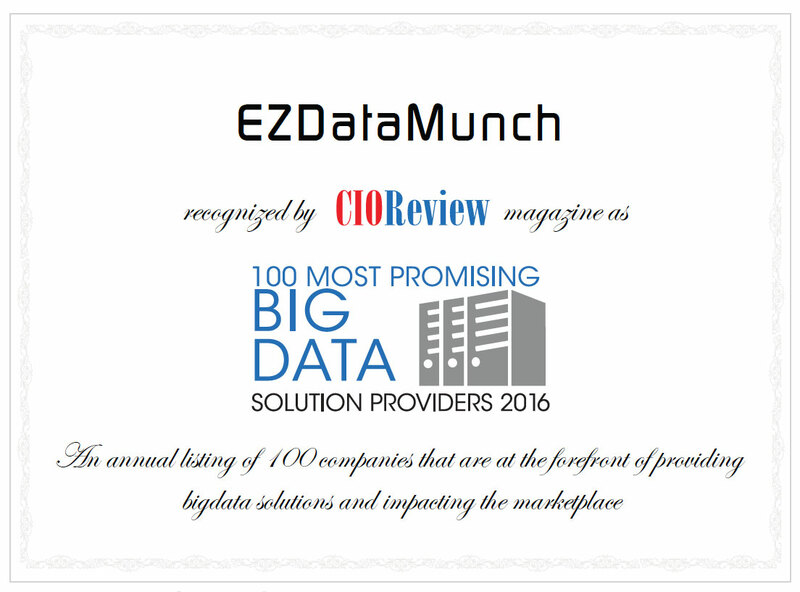 With EzDataMunch’s retail analytics solutions, users can draw real meaning from raw data. Give the Board new insights using easy-to-build dynamic dashboards that create context for any user. EzDataMunch retail dashboard apps seamlessly connects to your data sources, allowing dashboards to be updated in real-time. From data to insights in less than a week, business users can start using stunning dashboards and analyze data like never before! Enhance campaign effectiveness, manage operations, control cost and ensure customer satisfaction by using our retail analytics solution. Advent of e-commerce has changed the game in retail. It was once considered to be the end of brick and mortar stores. However it became more of a hybrid mode where e-commerce websites and stores are working in tandem. The main goals being branding, customer outreach and engagement through digital and off-line avenues, customer satisfaction, market share and increase in profits. Customers have become more aware about the market and what suits their requirements as most of them study the product in detail before buying. Thus customer sentiment aspect is highly fluctuating and leads to loyalty deficit. This scenario has made it indispensable for retailers to be in front of their customer’s 24x7. A comprehensive retail analytics solution enables business users to exploit all the marketing avenues that include mobiles, tablets, desktop and off-line marketing mix. What’s more important is how the existing data and the new data that is being generated by various campaigns is harvested and transformed into real-time actionable and profitable decisions. At the same time controlling, managing and enhancing back end processes like supply chain, merchandising and logistics is highly crucial for creating a profitable outcome. Identify customer behavior, buying pattern & improve marketing efforts. Uncover hidden opportunities, manage inventory and labor. Sell more, understand customer behavior and align offerings.